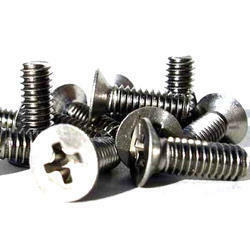 Prominent & Leading Manufacturer from Gurgaon, we offer ss wood screw, stainless steel wood screw and brass wood screw. We are manufacturing a comprehensive range of SS Wood Screws. 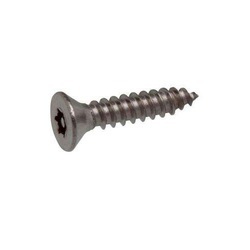 These high precision engineered Stainless Steel Screws are made of premium quality of stainless steel that is procured from reliable vendors of the market. Our entire range of screws is appreciated for high load capacity. Further, these can be customized in designs and sizes as per specifications given by our esteemed clients. 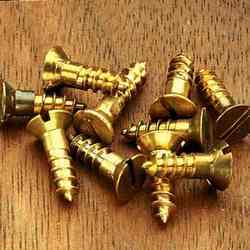 We are one of the preeminent manufacturers and wholesaler of Brass Polish Wood Screws in India. We offer a superior range of Brass Polish Wood Screws that are designed to perfection. They can be availed in different head, bottom and length combinations and with a special brass polish, which makes them Corrosion resistant. Our range has different proof loads to meet various applications.